Before setting foot in Austria, I just knew that Hallstatt had to be on the itinerary, lured in by its fairy tale charm, and getting from Salzburg to Hallstatt was so simple and affordable, that I’d highly recommend a visit. After doing some research, it became apparent that there were three options to get there: bus, train or tour. No one article would agree on which was best, some claimed the train was better and some claimed the bus. I knew a tour wasn’t for me, preferring to take on a challenge and navigate the public transport. When we enquired at the hotel and found out the hotel (link) is on the bus route well, that decided it! Despite there being three parts to the journey, travelling by bus was surprisingly simple. Here’s an overview of the bus journey you’ll expect to take. 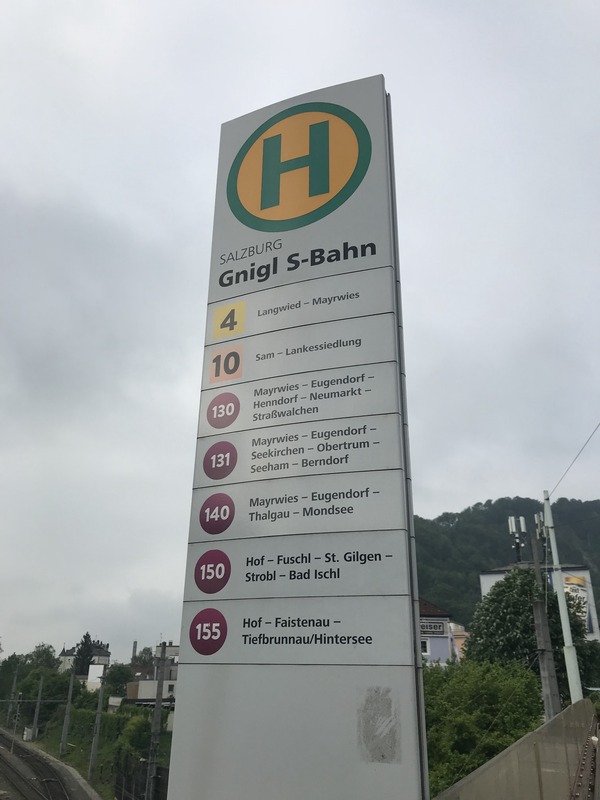 The first leg of the journey is to catch Bus 150 to Bad Ischl Bahnhof, the final stop on the route. The journey takes around 80 minutes in total. Fortunately, it was fifteen minutes walk to the bus stop from our hotel meaning we didn’t have to go all the way into the City Centre just to come back again. We caught the 08:27 bus from Gnigl S-Bahn, paying the driver for a day ticket. 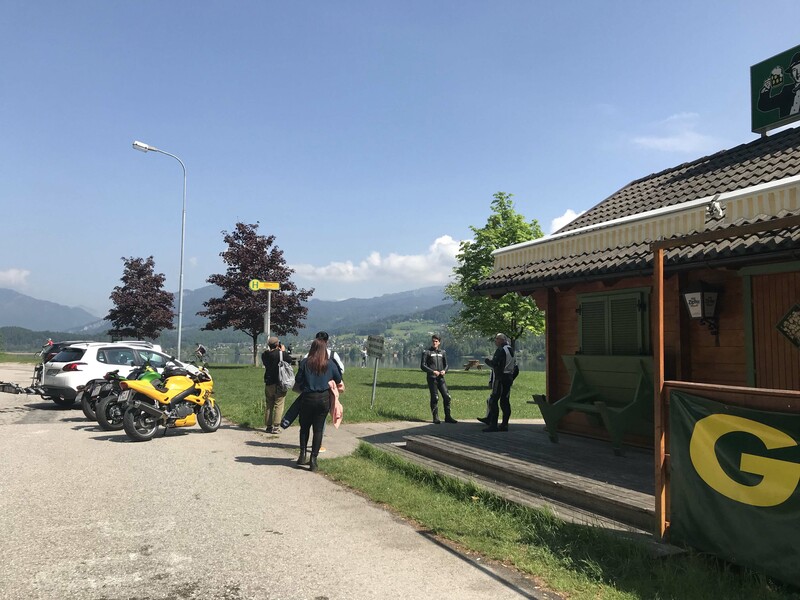 It’s worth checking if your hotel is on the bus route, otherwise you can use the salzburg-verkehr trip planner to find a suitable time and location. 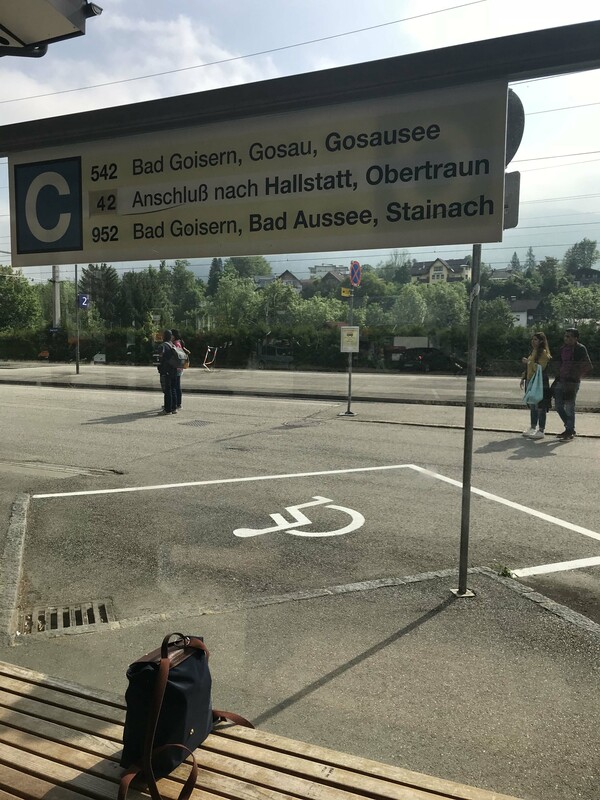 We arrived at Bad Ischl Bahnhof (Bus Station) at 09:47am, It’s actually the train station, but it’s really small with a toilet on site so you won’t need to worry about getting lost. We caught the 10:15am 542 bus from Platform C heading to Gosausee, and getting off at Gosaumühle. The driver did instruct everyone on board where to get off, but it’s good to know just in case. Gosaumühle does appear to be in the middle of a car park, but the bus will be along shortly after arriving. 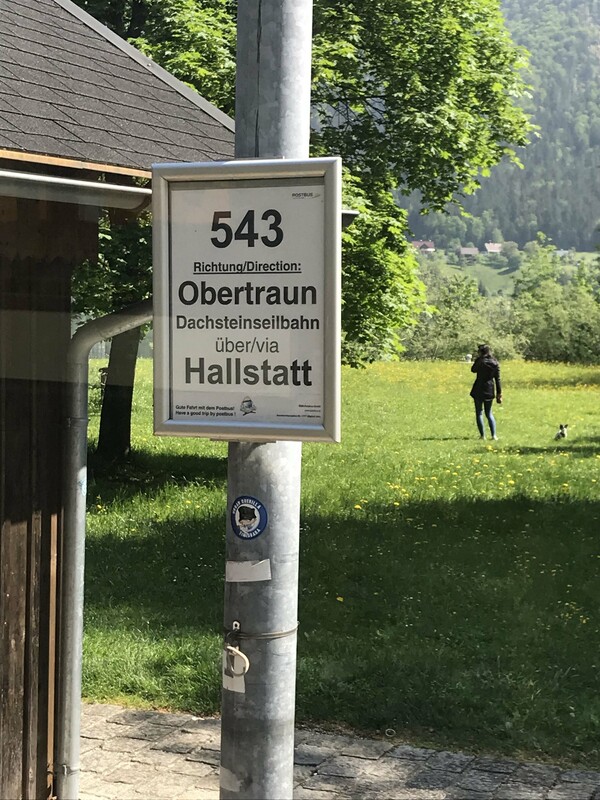 The final leg of the journey is to catch the 543 bus from Gosaumühle to Hallstatt Lahn, it only takes around 10-15 minutes and you’ll be able to recognise the sights you’ve undoubtedly googled already. And that really is it! To return to Salzburg, we just did the whole journey in reverse using the same ticket we had purchased that morning from the driver. Even travelling on a Sunday we had no issues with the bus, they were timely, inexpensive and all of the drivers were really helpful.